Show your desktop and smartphone a little love with super cute Hello Kitty valentine wallpapers. It feels like Christmas all over again because not only is Hello Kitty collaborating with Godiva Chocolates this year, she’s collaborating with Lindt and Caffarel Chocolates as well and coming with limited Hello Kitty plushies. Another Hello Kitty and chocolate addicts dream! 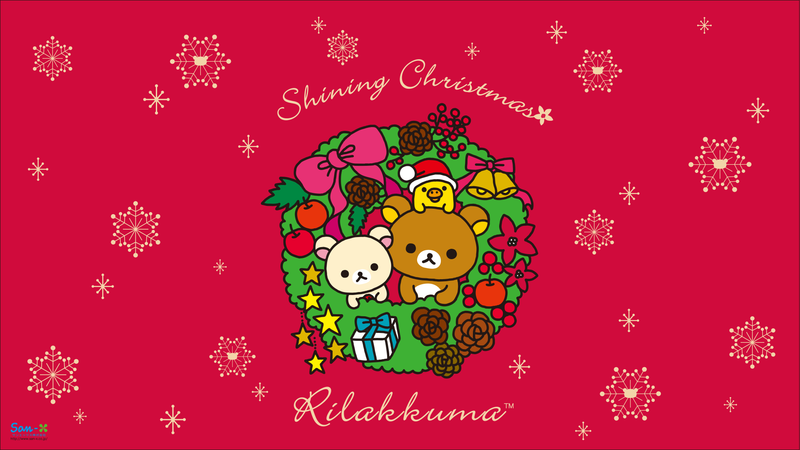 Hello Kitty & Rilakkuma also dressed up the vividly colored kimono in preparation for the New Year. 7-11 in Taiwan is bringing the best of Japan – Hello Kitty, and most popular in S.Korea – Line Friends, into one single collection, the most creative collaboration ever; it’s bound to be a hit! Pre-register available for the new kawaii puzzle game Sanrio Characters Fantasy Theater in fairy tale style. You have to collect the falling objects and after you collected minimum 5 pieces you will get the points! The goal is to get more and more points and clear the stages. Each stages comes with different designs like with Little Red Hood, Cinderella and more themes of Sanrio characters Hello Kitty and her friends. Hello Kitty and friends are looking to get their garden in order, but need your help decorating it. The friends need your help to collect fruit which they can sell. With the money earned from collecting fruit, the garden can be filled with the cutest chairs, flowers, and decorations available! Join the fun and see familiar faces, like My Melody, Bad Badtz-Maru, and much more! This fun plush starts off as a pre-historic styled Hello Kitty and transforms into yummy ribs, sweetly embroidered with Hello Kitty’s image. This year, 2016, is year of the monkey and these Hello Kitty and Rilakkuma plushies really do fit the celebration! 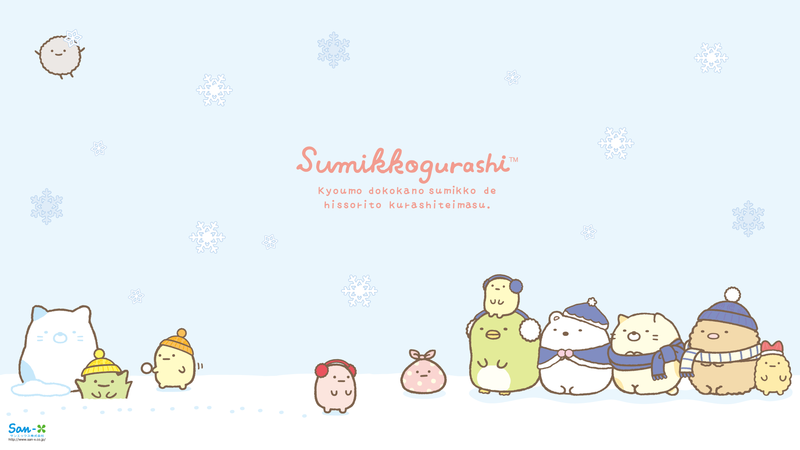 Kawaii Christmas greetings from Hello Kitty, Rilakkuma, Sumikko Gurashi, Mofutans, Little Twin Stars and Mamegoma seals. Wishing you a Very Merry Christmas and a Happy New Year! Here’s another easy Hello Kitty Chocolate Christmas Cake with recipe to wrap up our holiday!